It is no secret that many people travel to Boston and New England to have some of the most fresh and tasty seafood known to man. Oysters, especially wild oysters, are an excellent source of minerals, including iron, zinc and selenium, which are often low in the modern diet. 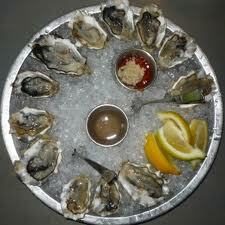 They are also an excellent source of Vitamin B12. Oysters are considered the healthiest when eaten raw on the half shell but can actually be eaten smoked, boiled, baked, fried, roasted, stewed, canned, pickled, steamed, broiled or used in a variety of drinks. Bostonians are experts in the art of the Oyster and this tasty fruit of the sea can be found featured in many menus around town. Union Oyster House is America’s Oldest Restaurant established in 1826 and it is a designated National Historic Landmark. 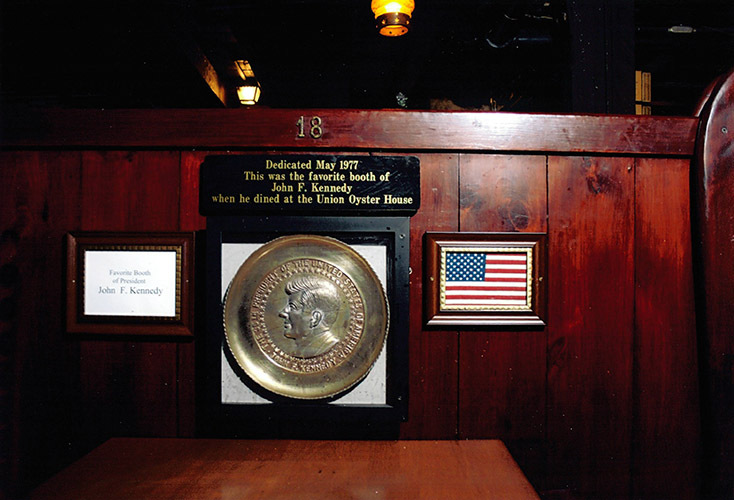 If lucky or persistent enough, you might even get to sit in the “Kennedy Booth”. Not much is left to be said about Union Oyster House once you have dined there and had their Oyster Stew but “you have eaten a little bit of history”. Another classic take on the Oyster bar is done by B&G Oysters in the South End. The ideal spot for wine and oyster connoisseurs and amateurs alike. 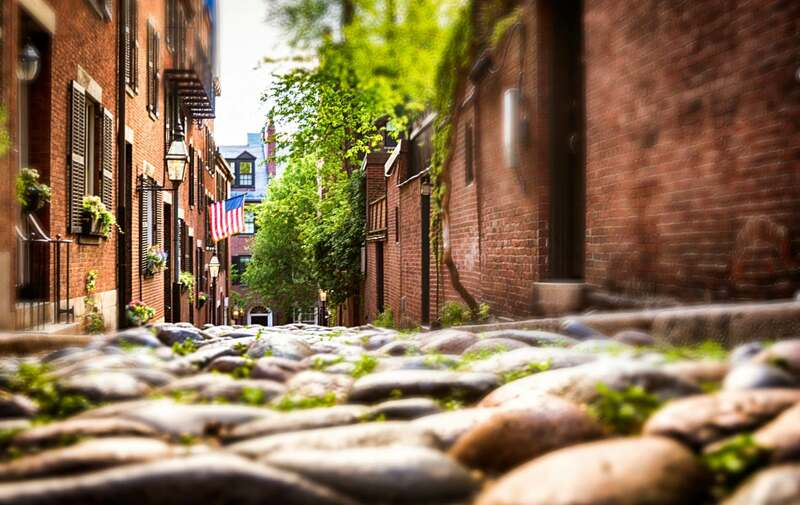 Only a few blocks away from our Boston Bed and Breakfast, offers an inviting patio, open kitchen kitchen and ample bar that is known to be enjoyed by local and tourists alike. Island Creek Oyster Bar is the result of an innovative concept that encourages people to get to know from where what they eat and drink comes from. Their seafood and fish selection changes daily because it will depend on whats coming off the New England waters. It doesn’t get much fresher than that. In the North End, Neptune Oyster is a well known player in the seafood business. Risky enough to have paired up their surf and turf in a bun, the creators of the “Neptune Burger”, have just made it work. This burger featuring fried oysters, is the perfect crossover meal for those with a little fear of the bivalve mollusk. 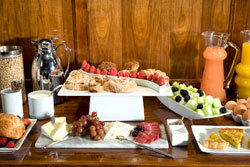 If you find it hard to decide on the best option for you, let us know during breakfast. While enjoying our expanded Continental breakfast we’ll give you the best feedback on our top choices and we’ll make sure you don’t leave Boston without having dined a delicious selection of oysters. This entry was posted in Uncategorized and tagged boston, boston bed and breakfast, boston harbor, outside dining, oysters, summer by admin. Bookmark the permalink.